Automated translation is touted as a one click solution. But is it? From time to time, the listserv lights up with the issue of translating websites into other languages and I’ve seen the interest increase as Web managers struggle to comply with competing mandates to serve their customers. Many Web managers are tasked with installing the “magic button” solution on their websites to make them multilingual and comply with current mandates, such as Executive Order 13166 and the Justice Department’s 2011 Renewed Commitment Memo. So they turn to Google translate or some other automated system. 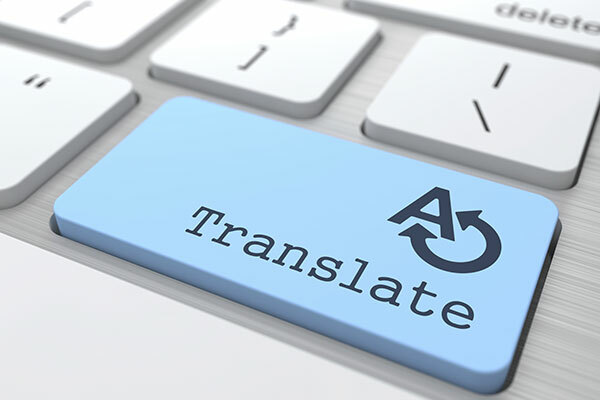 All translations, adaptations, or localizations need the editing touch of a qualified translator/communicator who will communicate with the agency’s voice. No machine can fully replace a human being for the interpretation of different and subtle meanings of a word within different contexts. As content managers of government websites, we should advocate the concept of communication rather than translation to convey meaning. The message needs to remain intact when it passes from the source language to the target language—the work of a translator is never about translating words but rather about deconstructing messages. Machine translation dynamically generates pages making them invisible to search engines. When a person is searching for information to accomplish a task in a language other than English, your agency’s website will not come up in the search results because that content does not exist. You can learn more about the pitfalls of machine translation in this Department of Labor presentation. CDC en español, the official Web portal in Spanish for the Centers for Disease Control and Prevention, has a dedicated staff of translators. 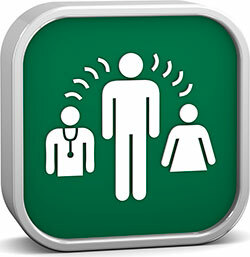 MedlinePlus in Spanish provides comprehensive health information in Spanish. Some government websites are currently using Google Translate. This is not a best practice and should not be used as a sole solution. Consider the implications of a poor or inaccurate translation of health, financial, or legal information found on a government website. What is the point of having a button to translate a website if the information translated is unusable? Now consider the negative impact that could have on your agency. The Department of Health and Human Services and the Agency for Healthcare Research and Quality commissioned a study to assess the accuracy of Google translate on data extraction from non-English languages. This is the only formal study we’ve seen evaluating the accuracy of translation of this tool. Results show limited accuracy from various foreign languages to English, which cast doubt on the accuracy of translations from English to the same foreign languages. Consider how you would react if you were reading information that had a disclaimer that said, very politely, that the agency can’t guarantee the integrity of the translation and, therefore, can’t guarantee the accuracy of the information it is giving you. A disclaimer on translated content works for the agency, but it does not work for the person trying to accomplish a task.